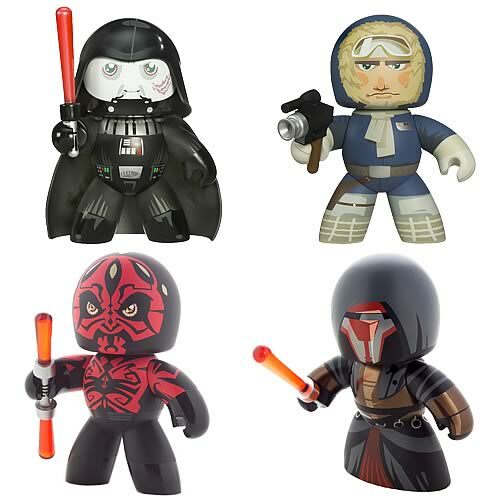 Wave 7 from Hasbro’s Star Wars Mighty Muggs in stock now at Toywiz Malaysia. This wave includes Darth Vader (2.0), Han Solo Hoth, Darth Maul (2.0), and Darth Revan. Selling at RM44.90 each. i am looking for darth vader helmet, how much is it. and do u post ur toys to kuching?